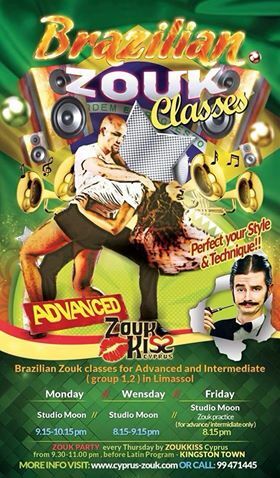 New season of Brazilian Zouk classes! 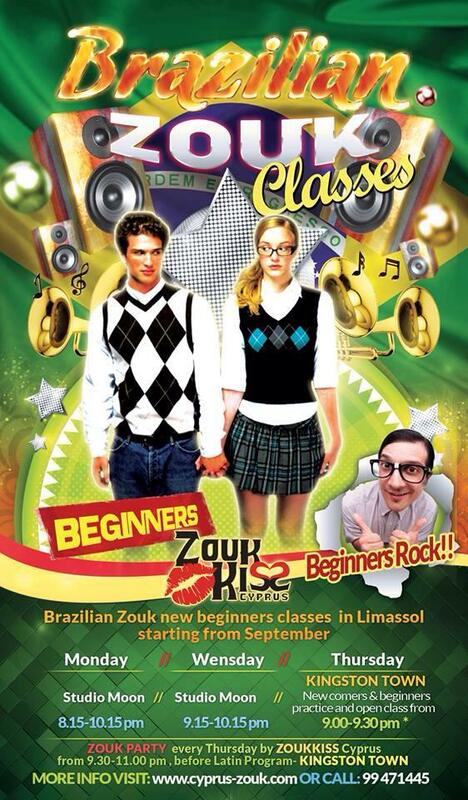 New season of Brazilian Zouk classes is started! Do not miss a chance to learn one of the most sensitive and popular dance in the the world! Please check our class schedule for more details! By Michael	| Posted in news | Both comments and trackbacks are currently closed.